What is an ICO? – let us tell you. Nowadays the ICO’s have become mainstream since many venture investors that believe in blockchain invest huge sums into ICO projects. Insider.pro is bringing you a guide of the ICO world, breaking down what an ICO is, how it works and how it could be regulated, revealing the associated risks and what the future holds for such projects. ICO is an Initial Coin Offering or a sale of tokens (coins) to the investors. In other words, its a mixture of various crowdfunding methods that enables the developers to raise funds for new blockchain projects. Currently the capital is often raised ahead of the project’s launch. The issuing company releases tokens and exchanges them for a common cryptocurrency, most often bitcoin (Bitcoin) and Ethereum (ETH/USD). After the token’s release, investors gain the sum equivalent to their invested share in the from of newly issued tokens. If the cryptocurrency is a success, investors are set to benefit from the token’s price increase. Later the tokens can be used as the internal currency or be traded on the exchanges. In terms of technology, the process of how an ICO operates looks misleadingly simple. The new token is transferred to the investor with the help of a smart contract which is exchanged for a certain sum of fiat (tangible money). 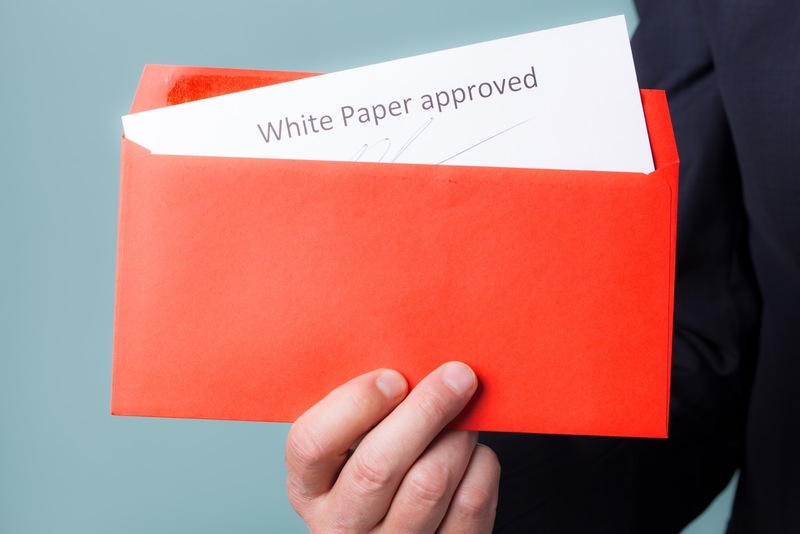 ICO developers prepare an official document - a White Paper, which outlines the general information about the project and its tokens. Sometimes, a second document is added - a Technical White Paper, which details the technological features of the project and of that of an ICO itself. The third document can be an Offering Memorandum, which describes potential risk factors and outlines the investment processes. Why are ICO’s Appealing to Investors? The main value of an ICO lies in the protocol. Tokens enable the protocol developers to monetize its capabilities directly once the cryptocurrency is released. This is generally done by reserving some of the tokens for developers, early stage investors or first-time users. When the project is created and succeeds, ICO investors can launch a chain of positive feedback proving further market support to the token. Advantageous purchases help to draw interest to the protocol itself, further solidifying its position on the market. As the price of a token increases, market demand for the protocol would rise quicker than the applications availability. Use tokens to obtain the necessary service at a lower price. During the early stages of development and launch of an ICO project, risks of failure are extremely high. Blockchain industry doesn’t yet have a quality infrastructure or analytical support to protect the investors from such risks. 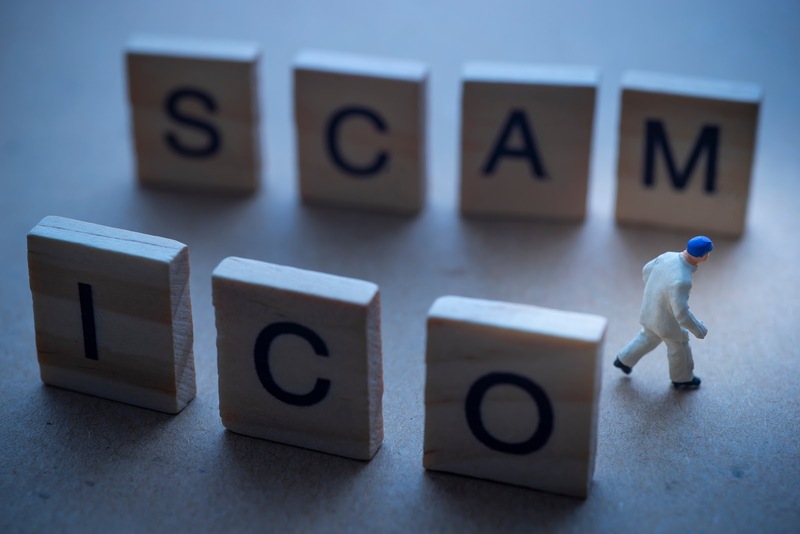 The conditions in which many of ICO projects are created do not always meet anti-fraud and money laundering standards. ICO’s infrastructure does not provide any control over the expenditure of funds, or regulation of the development progress of the blockchain, for which the money is initially collected. Therefore, nothing stands in the way of a developer that raised the funds for an ICO to escape with the cash. However, ICO’s are still seen as an attractive investment. An essential question for the ICO is its regulation, since its an international instrument that is not controlled by any particular regulator or a bank. Investors participate in ICO’s in expectation of a profit with such projects attracting more than $4 bn in 2017. And since the trend is unlikely to die down, regulators are being forced to solve security problems relating to offers of public sale and defining what an ICO is. It is safe to say that ICO’s will become widely accepted since they provide an opportunity to receive financing without extra costs, creating a network of stakeholders interested in the project. This provides private companies around the world with a solution to a very acute problem of the closing down the funding gap. On the other hand, a rather sad statistics highlights that fewer than 30% of ICO projects become successful. Keeping in mind this trend, venture investors are becoming increasingly reluctant to invest in such new projects. ICO 2.0 could provide a solution. For example this could work through an American JOBS Law. It allows accredited investors to buy in without restrictions, and for developers to raise up to $50 ml. after the ICO goes through a compliance check which is established by the authorities. Therefore, legal actors across the world are searching for instruments to regulate the relationship between crowdfunding companies and venture investors. At the same time, the core struggle is in the long term development of ICO’s, balancing an increase in the level of participant protection while maintaining sufficient level of freedom within the legal space. iHodl.com believes that new and innovative blockchain projects will inevitably become more popular in the future, just like the concept of regulation and ICO crowdfunding. So, is it worth investing in ICO’s? Only if you are not afraid to take risks and potentially lose your capital for good. However, it's worth remembering that all great businesses started off small and in need of investment. The choice is yours.